Chino’s…There Everywhere! A Classic! But, did you know these popular pants have a unique story tied to New England, on Cape Cod? 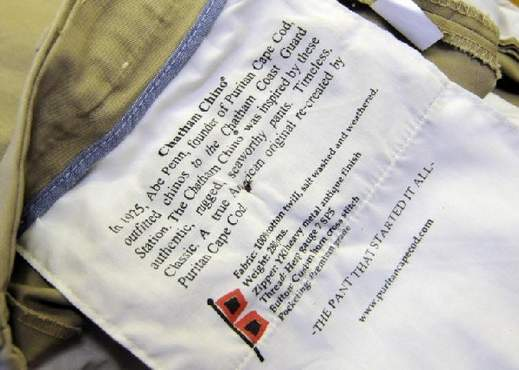 In 1925, Abraham Penn, founder of the clothing store Puritan Cape Cod opened his first Cape Cod location in Chatham and sold chino pants to the Chatham U.S. Coast Guard station. 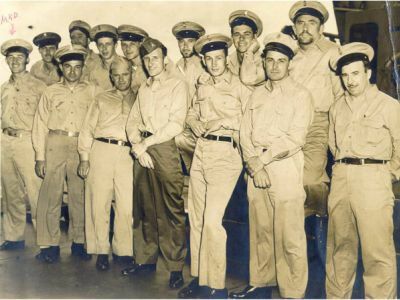 February 18th, 1952 – Upon the sinking of the SS Pendleton, Puritan’s Cape cod manager Ben Shufro met the survivors at the Chatham Coast Guard station to outfit them with dry clothing. 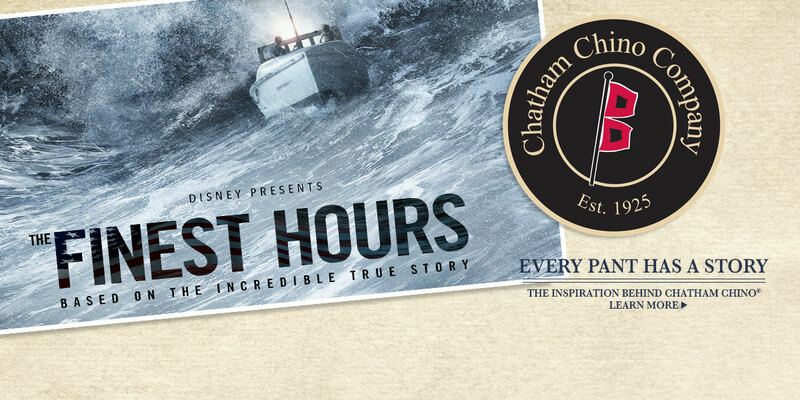 Chatham Chino Company salutes the film The Finest Hours recognizing the story of the SS Pendelton and its survivors in Chatham. The rescue of the SS Pendelton is often called the greatest small boat rescue in the U.S. Coast Guard history. 2012 – Inspired by these roots and the Coast Guard’s rugged, seaworthy pants, Chatham Chino Company was born. Puritan Cape Cod owners Rick and Jim’s family history on Cape Cod naturally led them to create the label. Feeling fortunate to be a part of Cape Cod for 93 years, they felt it was the right time to develop the authentic Cape Cod lifestyle brand. Chatham Chino’s feature hardworking, high-quality cotton with a comfortable fit and a salt-washed weathered look that emphasizes the clothing’s rugged, Cape Cod heritage. The pants are perfect for men who appreciate good looking, high quality casual clothing with a style that captures the spirit of Cape Cod. Local authentic details include the signature dual hurricane flag logo. The same flag that the Coast Guard raises in storm conditions. 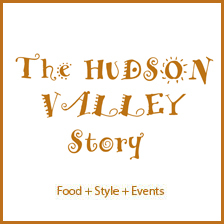 Today, shirts, belts, hats and other items include the brand signature. Sewn with 100 percent rugged weathered cotton twill, these pants are as well-suited for weathering the salt spray on a sloop in Vineyard Sound as they are for an afternoon with the family. Each pair of chinos includes the Puritan story, which is embossed on the inside pocket of the flat-front pants. 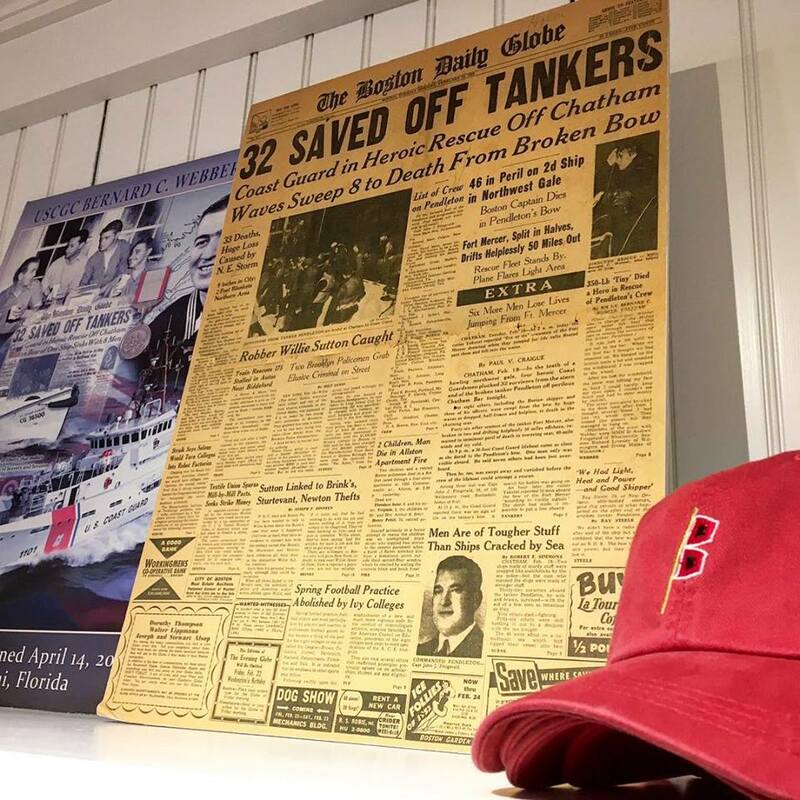 The Coast Guard’s famous bright red and blue hurricane double flags logo can be found on hats, shirts, sport belts and of course the popular chino’s. 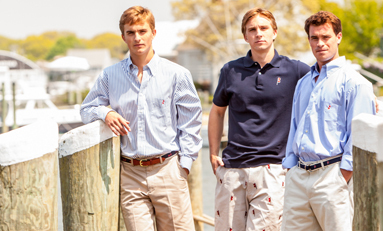 With the exception of their website, Chatham Chino Company is kept close to home where they first began, exclusively available at Puritan Cape Cod’s four locations. 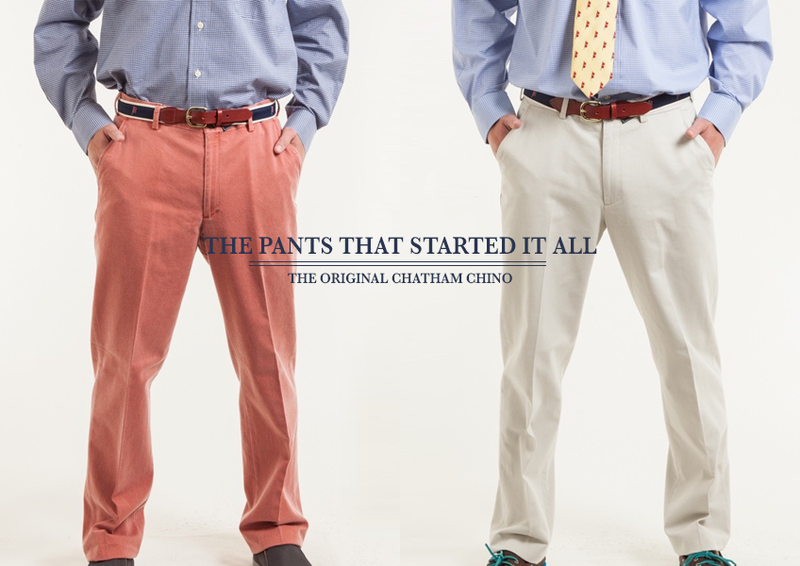 The Chatham Chino Story is a real New England Story. Shoppers get to own a true piece of Cape Cod history. It all goes back to something Abraham used to say; if you live in a community, you should give back to the community. The Hurricane Flag Inspired by our Cape Cod heritage. In 1925 Puritan Cape Cod's founder (our grandfather) Abe Penn outfitted chinos to the Chatham Coast Guard Station.